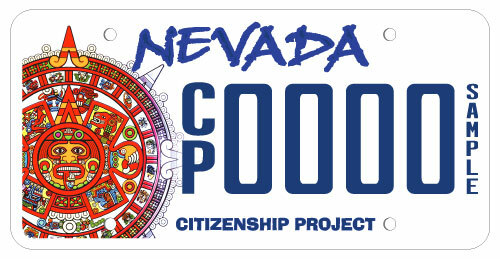 He is, among a particular set of Nevada residents, undoubtedly the most popular politician in the state. With his unruly thatch of blond hair on top of his fireplug-shaped body, a wide smile frequently affixed, State Senator Richard “Tick” Segerblom has handled some headline-grabbing issues, but he remains focused on the quality of life for his constituents. Segerblom, of course, is mostly known as the architect of the legalized marijuana legislation that has transformed Nevada’s drug laws. He was one of the first customers of recreational cannabis when dispensaries started selling July 1. And despite a few issues such as a threatened shortage that required a “statement of emergency” from Gov. Brian Sandoval, it’s gone pretty smoothly so far, he says. The law stipulating that only licensed liquor distributors may distribute marijuana products needs to be re-legislated, Segerblom says, to allow distributors more of a markup as an incentive. In the meantime, despite the guffaws over the “emergency” declaration, no adults—and especially medical marijuana patients—seem to have been unable to get their hands on legal cannabis. Segerblom, of course, is mostly known as the architect of the legalized marijuana legislation that has transformed Nevada’s drug laws. 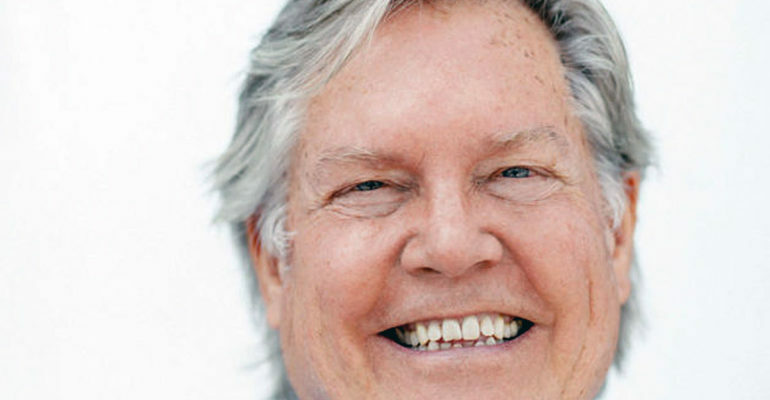 Segerblom would seem to be an unlikely hero of the legalized-cannabis movement. His roots in Nevada go deeper than nearly all of his political friends’ and adversaries’. Four generations of Segerbloms have served in the Nevada Assembly and Senate, among other governmental and political positions. Tick’s mother, Gene Segerblom, served in the Assembly from 1992–2000, and he was elected to it six years later. He was elected to the Senate in 2012, representing Clark County’s urban core. He looks younger than his 69 years, still much like the football player he was when he attended Pomona College outside Los Angeles. At the time, Segerblom was one of the thousands of young people who supported Senator Robert Kennedy, brother of the slain president, an anti–Vietnam War candidate running on top of a wave of youthful idealism. On the night of his victory in the California primary, Kennedy’s campaign ended with his death by gunshot in the Ambassador Hotel in Los Angeles. The bloody assassinations of both RFK and Martin Luther King Jr. within the same year, the rise of the anti-war movement and the New Left, the youth movement, rock ‘n’ roll and the ugly end of the Summer of Love—1968 was a crucible for many young people like Segerblom. The assassination pushed him, temporarily, out of college, but not out of politics. “The whole period was just incredibly traumatic,” he recalls. He was active in the presidential campaign for a Christian progressive (a rare breed today) named Jimmy Carter, who was running an outsiders’ insurgency through the Democratic primaries. “Lo and behold, we kept winning states,” Segerblom says. Carter was elected to the presidency, but when he cut the number of employees working at the White House, Segerblom headed home to Nevada and dove into state politics. “I’ve always been a progressive, liberal politician,” says Segerblom, who served four years as the state Democratic Party chair. And some of those “liberal” platforms have crossed over to the mainstream. Segerblom’s support for access to medical marijuana, and then to regulated recreational use, is an example. 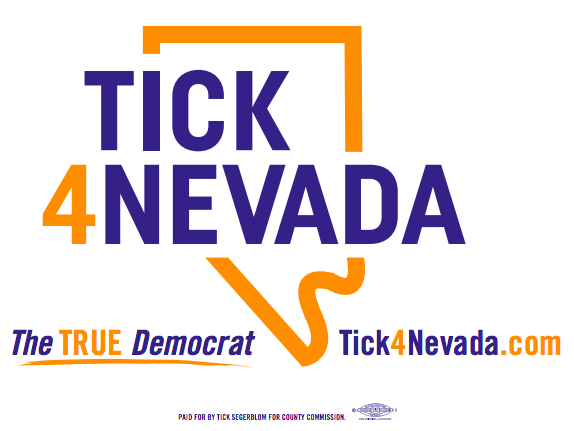 It is an issue that was anathema to many Democrats and most Republicans, even as libertarian conservatives and progressives banded together to make Nevada one of the first states to legalize cannabis. Throughout two decades of debate on the issue, Segerblom has been out front. “Politicians were terrified,” he laughs. “But I’ve always felt that Nevada was actually a very progressive state.” Segerblom admits that he was surprised when anti-marijuana advocates from either party failed to materialize in substantial numbers in the Nevada legislature. “They could have squashed us if they wanted to,” he says. 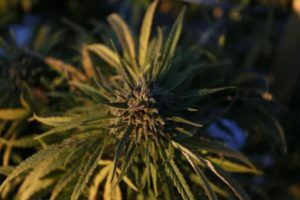 Certainly there were powerful figures opposed to access to cannabis, medically or recreationally, but aside from a few hiccups, it has been a fairly steady march to legalization. Along the way, Segerblom’s had some odd fellow travelers: Newly elected Las Vegas City Council member Michele Fiore, a überconservative Republican, was an important vote to allow medical marijuana dispensaries as an Assembly member in 2013. Now Segerblom is turning to another political post, this one arguably the most powerful elected position in the state outside the governor’s office. He is running for the Clark County Commission to replace termed-out Commissioner Chris Giunchigliani (who is actively considering a bid for that governor’s office, and will have Segerblom’s endorsement if she does run). 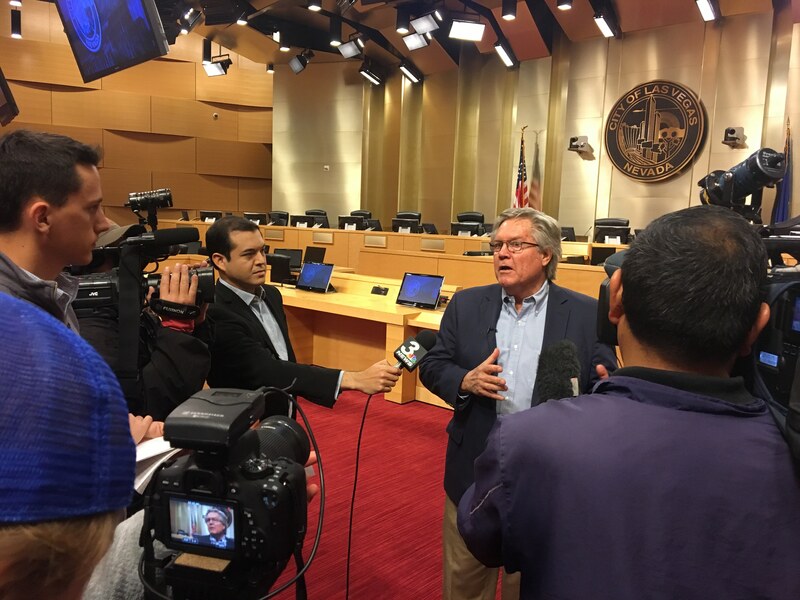 The Commission wields immense power, overseeing the Las Vegas Strip from the Stratosphere southward, as well as much of unincorporated Clark County. If elected, Segerblom would still have an active role regulating, modifying and guiding the evolving cannabis industry in the state. He would also have a voice, potentially, in the next frontier of allowing regulated public use, which is still illegal in Nevada. Segerblom is counting on a new generation of voters, including the young people he worked with on the Bernie Sanders presidential campaign last year, to lift his political fortunes. He says that the rise of new voters, organizing block by block in Clark County and statewide, can be a model for progressive organizing nationwide. “It is so exciting to see this new generation of millennials representing some of the values that we shared in the ’60s, trying to make the world a better place,” he says. Those voices are representative of the leadership that he would have nationally.